About CHIA - CHIA "
A properly skilled health informatics workforce is the foundation of safe, effective healthcare. CHIA has been developed by the Health Informatics Society of Australia (HISA), the Australasian College of Health Informatics (ACHI), and the Health Information Management Association of Australia (HIMAA) to address the lack of formal recognition of health informatics knowledge and skills in Australia. CHIA was developed in line with global initiatives and competency standards by Digital Health Canada (previously COACH), Canada’s health informatics association, the American Medical Informatics Association and the International Medical Informatics Association. CHIA builds on previous work done on health informatics competencies by the (now defunct) Australian Health Informatics Education Council. The CHIA competency framework was developed by academic leaders in the health informatics field, following extensive research and comparative modelling of health and biomedical informatics competencies from across the globe. The CHIA competency framework was designed with a focus on the Australian Healthcare system and is the backbone to Australia’s industry certification for health informaticians. CHIA certification plays a key role in raising the profile of health informaticians, contributing to a wider recognition of the health informatics profession, and defining more clearly the body of knowledge underpinning this discipline. With healthcare and computer science professionals topping the skills shortages list in Australia, CHIA certification is an exclusive and unique industry professional certification that will help you to stand out from the crowd and be part of a growing network of certified health informaticians in Australia. The Health Informatics Society of Australia Ltd (HISA) is the peak body for digital health and health informatics in Australia. We have a vested interest in growing workforce capacity and capability in heath IT and are passionate advocates for a digital health enabled transformation of healthcare. Together, our membership represents thousands of years of combined experience in health and in health-IT. 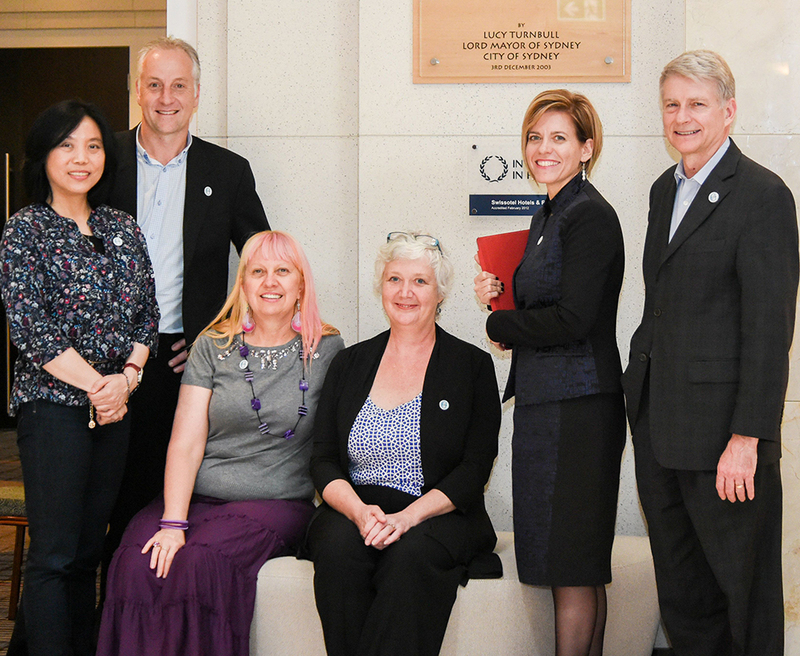 The Australasian College of Health Informatics (ACHI) is the professional organisation for Digital Health and e-Health in the Asia-Pacific Region. The credentialed Fellows and Members of the College are national, regional and international thought leaders, experts and trusted advisers in Digital Health. ACHI sets standards for professional practice and education in Health Informatics, provides evidence-based guidance to jurisdictions, supports initiatives, facilitates inter-disciplinary collaboration and mentors the community. The Health Information Management Association of Australia Limited (HIMAA) is the recognised, peak body for health information management professionals in Australia. HIMAA provides competency standards for the delivery of education and training across the learning life of the HIM practitioner, and strives to promote and support our members as the universally recognised specialists in information management at all levels of the healthcare system.